This product provides natural-source 5-HTP that is peak X-free. 5-HTP supports your brain’s production of serotonin therefore, lowering the risk of associated disorders. 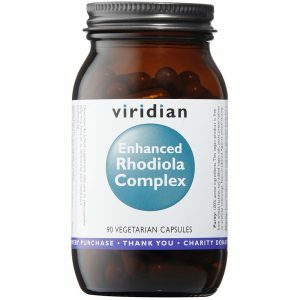 Together with Vitamin B6, Magnesium, and Valerian Root extract, this formulation helps to promote both a positive mood and a state of relaxation. 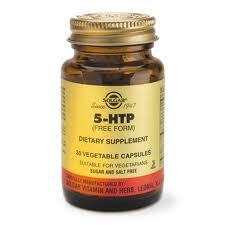 5-Hydroxytryptophan or 5-HTP is an amino acid produced naturally in the body. Undoubtedly, low serotonin levels can lead to depression, anxiety, sleep disorders, weight gain and other health problems. Therefore, increasing your body’s production of serotonin may have various benefits. 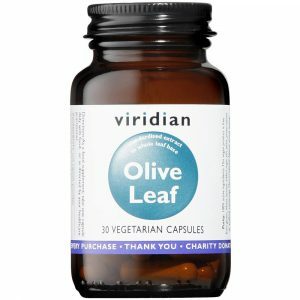 Due to this, 5-HTP supplements have become increasingly popular in the past few years. In 1947, two pharmacists and a holistic physician, acted upon a shared belief that it is better to prevent diseases with vitamins and minerals than to treat them with pharmaceuticals. They were Nat Colby, Mike Goldfarb and Carl Zoll. Since then, Solgar has had one mission: To provide consumers with the highest quality nutritional products sold by educated retailers to help promote optimal health. Subsequently, their attention to detail at every stage from manufacturing to distribution has enabled Solgar® to set, maintain and raise the ‘Gold Standard’ for quality and attention to detail in a constantly evolving and competitive industry. Solgar 5-HTP is also Vegan, Kosher and Halal compliant. Find more Solgar products here. Don’t forget to follow us on Facebook and Instagram to keep up to date with not only our latest offers but health news and recipes too!